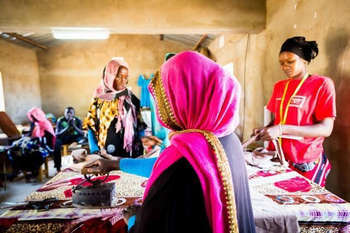 The Government of the Sudan has received a grant from the Transition Support Facility of the African Development Bank (AfDB) towards the cost of a project for capacity building for enhanced gender participation in peace and economic activities and intends to apply part of the agreed amount for this grant to payments under the contract for the consultancy services to establish women production groups and enabling them access finance and markets services. build the capacities of the women agricultural production groups to enable them access financing and markets. Eligible consultants are invited to indicate their interest in providing the services. Interested consultants must provide information indicating that they are qualified to perform the services. Expressions of interest must be delivered by 22 February 2019.